When Christopher Columbus stumbled upon Costa Rica in 1502, he admitted seeing more signs of gold in the first two days than what he saw in Spain during four years. These days, invaders with a different purpose see more signs of things they can do in Costa Rica than what's available elsewhere. No wonder, adrenaline junkies flock here like moths to a fire. 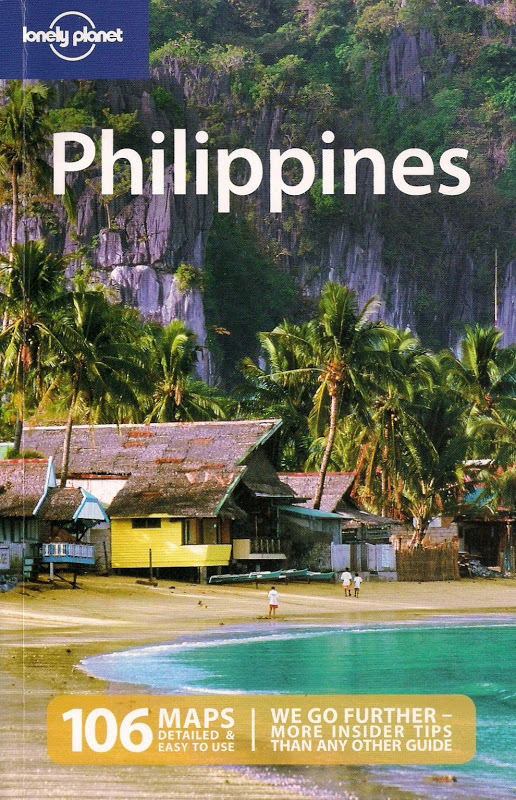 This is a country meant for active pursuits. Up here in Monteverde, there are several things anyone can do: horseback-riding, mountain-biking or zip-lining through the forests. Hiking is also possible in the two biologically-diverse ecosystems of Sta. Elena and Monteverde Cloud Forest Reserves. Even the less-active ones will find themselves compelled to do something. I'm here at least for two reasons. I'm not sure about Neil and Richard but I guess my companions will just go with the flow. There are several tour operators in town but I hooked up with Selvatura Park Canopy Tour because of print and online feedbacks plus the fact that they're the only company operating inside the cloud forest of Sta. Elena. What will I be doing? Zip-lining, of course! Our tickets also include the canopy walk - on bridges that span treetops. 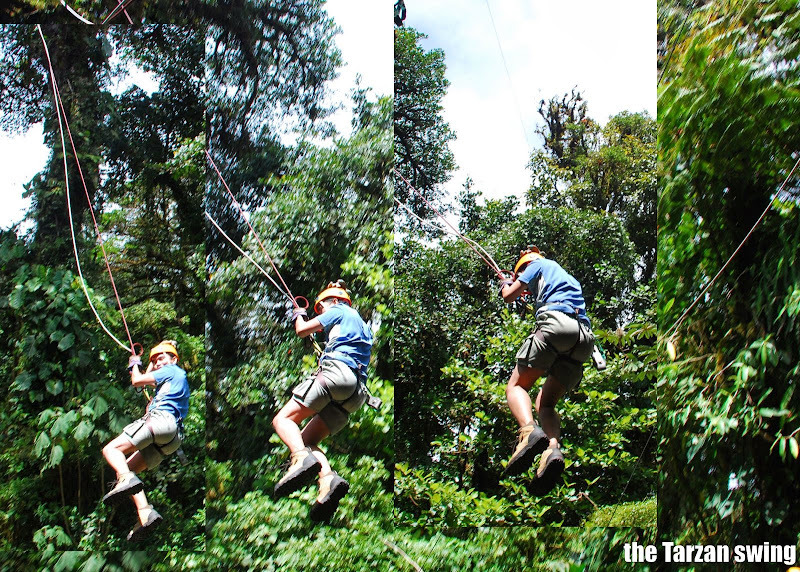 Selvatura guides helped us in strapping carabiners, harnesses, gloves and helmets. As it turns out, the sky was a brilliant blue as we all walk towards the first platform. Instructions were given and I certainly listened well as this isn't the same kind of zip-line I did in Kapatagan, Philippines earlier this year. There are 18 platforms and 15 cables we need to hurdle. I was ahead of Richard and Neil in the queue and when it was my turn at the first platform, I felt actually at ease as the guide connected my pulley to the cable. In no time at all, I was "flying" to the second platform and so on. 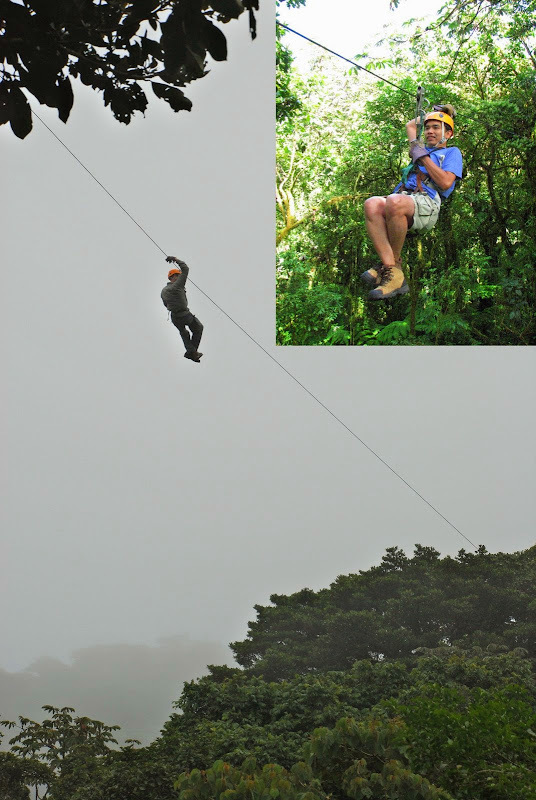 The longest cable was 1660 feet, allowing us to zoom above the canopy like birds. Just before the last platform, there's the "Tarzan swing"- some kind of a mini-bungee jump. It's quite scary. Screams are certainly louder here than all the howler monkeys combined. Richard and Neil made a queue for it, with Richard doing it first (with all the most obscene words he could scream out loud) and Neil backing-out at the last second. A surge of adrenaline convinced me to do it. 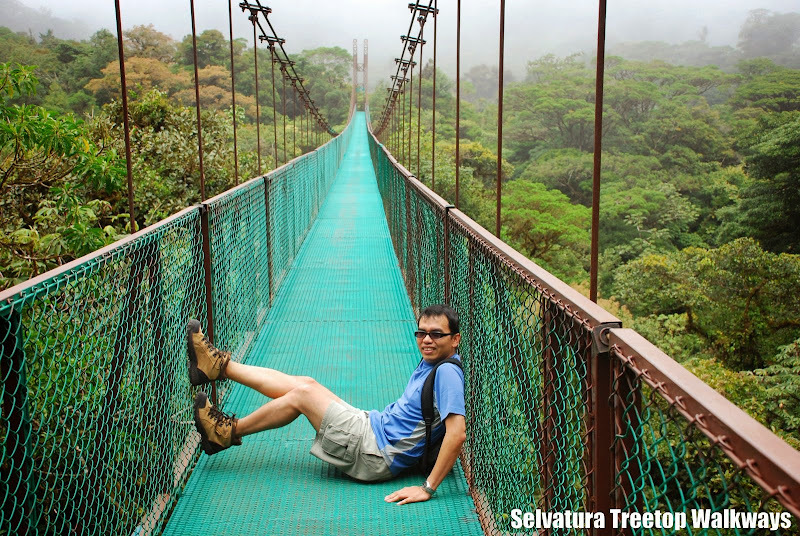 The canopy walk or Treetop Walkways as Selvatura bills it, is a much leisurely-paced activity about 3 kilometers long spread out across 8 different suspension bridges. Walking above the forest floor like this is very, shall I say, uplifting. Nothing makes me happier than being in an environment like the forest. Why, I must have been Tarzan in previous life? Wow you sure travel a lot. Costa Rica is a beautiful country and it's very green.Thanx for sending me the infos. Take care and be careful.